HEMI C!!! 1 OWNER, CLEAN CAR FAX, LOW JACK ANTI-THIEFT INSTALLED, SUCH A NICE CAR WITH AMAZING MILES!!! 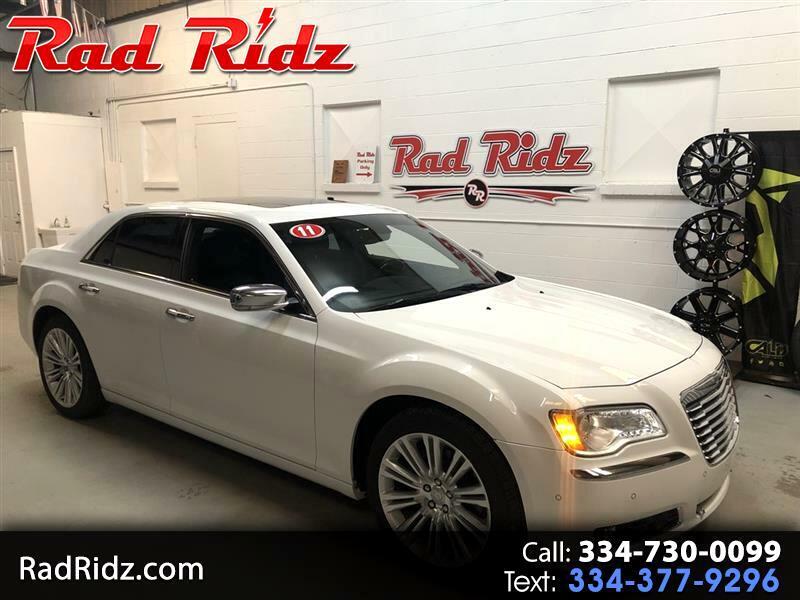 FULLY LOADED WITH ALL OPTIONS SUCH A PANORAMA SUNROOF, NAVIGATION, SAFTEY TEC PKG, CHROME WHEELS, BACK UP CAMERA, REAR AIR AND MORE!! DON'T MISS OUT ON THIS LOW MILEAGE NICE LOOKING RIDE!!! CALL US, COME SEE US OR FILL AN APP OUT ON OUR WEBSITE.. THANK YOU.